One of the best combinations of flavors is presented in Vapeboy Classics For The Win e-juice. 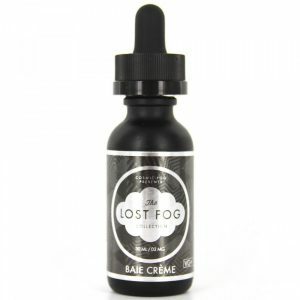 It provides sweet strawberry inhale with a bit sour kiwi exhale. One of the best combinations of flavors is presented in Vapeboy Classics For The Win e-juice. 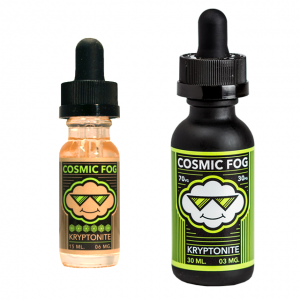 It provides sweet strawberry inhale with a bit sour kiwi exhale. A nice fruity blend to enjoy. What is more, because of a 70/30 VG/PG ratio you will be able to produce large vapor clouds while vaping. Speaking of nicotine strength, Vapeboy Classics brand allows finding a suitable one among 3 options. 0mg, 3mg, and 6mg. As for packaging, For The Win e-juice is available in a bottle containing 100ml of e-juice. This bottle has an attractive bright colorful design. Try a delightful fruity concoction with Vapeboy For The Win!